The season is drawing to a close and the draw is set for the penultimate tournament of the 2011 tennis season. In the red group, the world number one Caroline Wozniacki is joined by Petra Kvitova, Vera Zvonareva and Agnieszka Radwanska. I think this will be the more competitive of the two groups. I believe Kvitova stands the best chance of progressing; she will be at home on the hard indoor courts and will be riding on a wave of confidence following a dominating title performance in Linz. She has blown all three players in her group out of the park in previous matches. However she has been vulnerable against Wozniacki and Zvonareva in the past when she has been error-strewn so consistency will be important. In other matches, Radwanska would be favourite to make it 4-0 against Zvonareva for this year and I would think that Wozniacki would beat Radwanska. 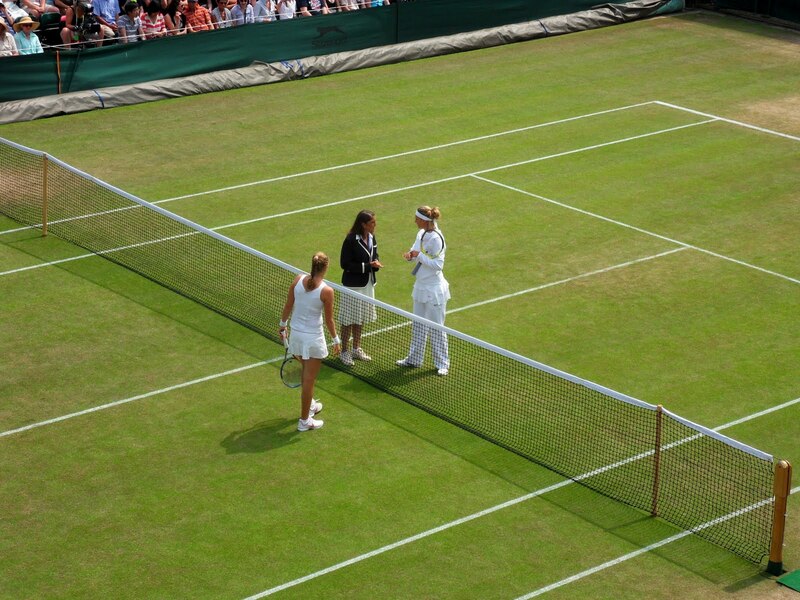 The match between Wozniacki and Zvonareva could therefore be a crucial tie to decide which players progress to the Semis. The white group looks comparatively easier to predict with number two seed Maria Sharapova joined by Victoria Azarenka, Li Na and Samantha Stosur. I predict Azarenka will win all three of her matches; she has the game to trouble Stosur and I would expect her superior form to be too much this time round against the crumbling Li, who has knocked her out of two majors this year. Sharapova will be playing for the first time since the ankle injury she picked up in Tokyo. However I predict she should beat both Li and Stosur; the latter who she has tremendous success against in the past including three straight set victories this year. Azarenka against Kvitova is my predicted final with Petra winning overall! October 24, 2011 in Azarenka, Istanbul, Kvitova, Li, Radwanska, Sharapova, Stosur, Wozniacki, Zvonareva.